The partnership between the Maryland Theatre and Authentic Community Theatre resulted in a realization of their common mission: to bring arts opportunities to community members in Washington County. 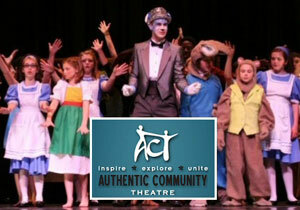 Authentic Community Theatre seeks to utilize the arts as a catalyst for social change and enhanced community cohesion. They accomplish this mission by offering educational opportunities for students to explore the creative arts and processes, as well as providing professional opportunities for local artists. 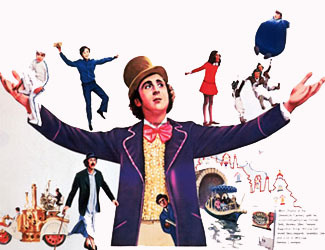 Authentic Community Theatre presents Willy Wonka Jr. The Summer Institute for the Arts (SIFTA) is a truly unique experience for artistic exploration and expression. It began in 2005 as a partnership between Authentic Community Theatre, Inc. and the Washington County Board of Education. Each year, students bring a new and exciting theme to life on The Maryland Theatre stage. Students will explore many styles of dance, drama and music while celebrating the performing arts industry with pieces centered around this summer’s theme. 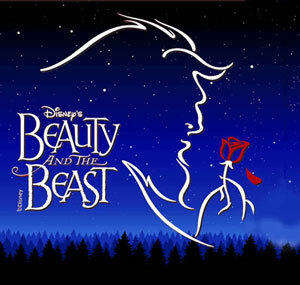 Students will have fun preparing scenes, songs, and dances all while learning vocal technique, stage presence, acting, and choreography under ACT’s talented instructors. Students will have the opportunity to showcase their talents and hard work to their family, friends, and community at the end of the week (at the fabulous Maryland Theatre) on Saturday. This year, travel back in time with Authentic Community Theatre during our Summer Institute for the Arts summer camp! Students will enter in a time warp and take the audience on an adventure traveling all the way back to the era of the Dinosaur! Join us as we make our way back and "Walk Like an Egyptian", dance the "Charleston" and "Rock Around the Clock." Come find out how we make our way back to 2019! SIFTA will take place June 24th-28th and will conclude with our show on June 29th. For more information and to register please visit actforall.org.